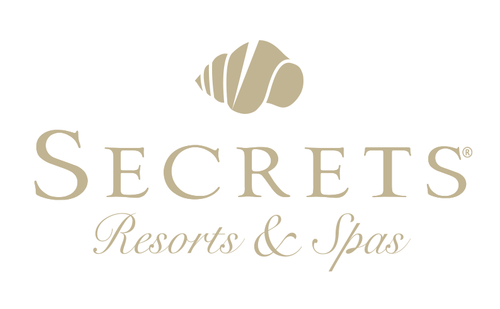 In Secrets Resorts & Spas their guests can find luxury lapped in each of their hotels. Speckled along the beautiful beaches of the Dominican Republic, Jamaica and Mexico, the resorts embody the word secret; however, once you have entered their sacred realm, it may be difficult to keep your all-inclusive adventures to yourself. Through the Unlimited-Luxury®, Secrets Resorts & Spas also show their generosity with personalized services from gourmet dishes and nonstop room service to daily concierge.